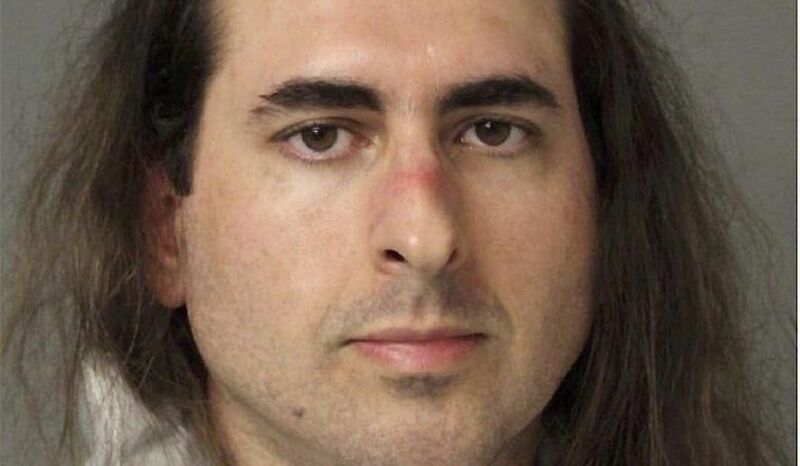 The Washington Times offers a piece on the killer who attack a newspaper in Maryland. ANNAPOLIS — A man with a long grudge against Maryland’s capital-city newspaper was ordered held in jail Friday on five counts of first-degree murder after police said he blasted his way into the newsroom with a pump-action shotgun, killing five people in one of the deadliest attacks on journalists in U.S. history. “The fellow was there to kill as many people as he could kill,” Anne Arundel County Chief Timothy Altomare said Friday. Ramos was “uncooperative” with his interrogators, police said, and in court papers, authorities described him as “recalcitrant.” Appearing by video before he was denied bail on Friday, he appeared to watch attentively but never spoke. His public defenders had no immediate comment outside court. Ramos had a well-documented history of harassing the paper’s journalists, a feud that apparently began over a column about Ramos pleading guilty to harassing a woman. He filed a defamation suit against the paper in 2012 that was thrown out as groundless, and he often railed against its staff members in profanity-laced tweets. 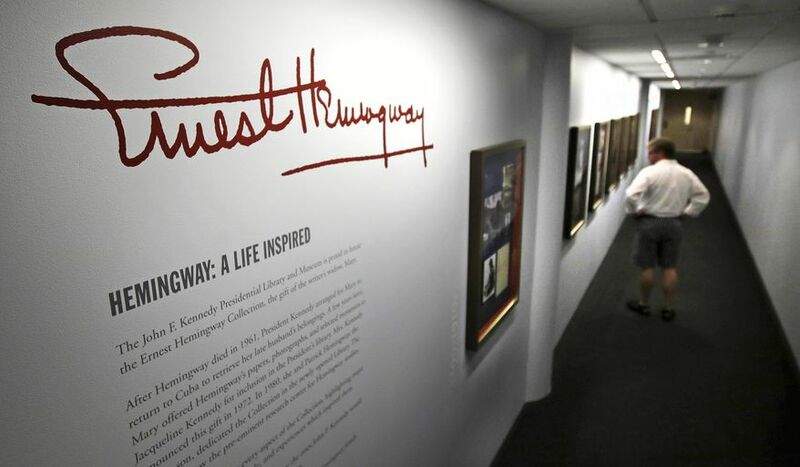 The Washington Times offers a piece on a new Hemingway exhibit. 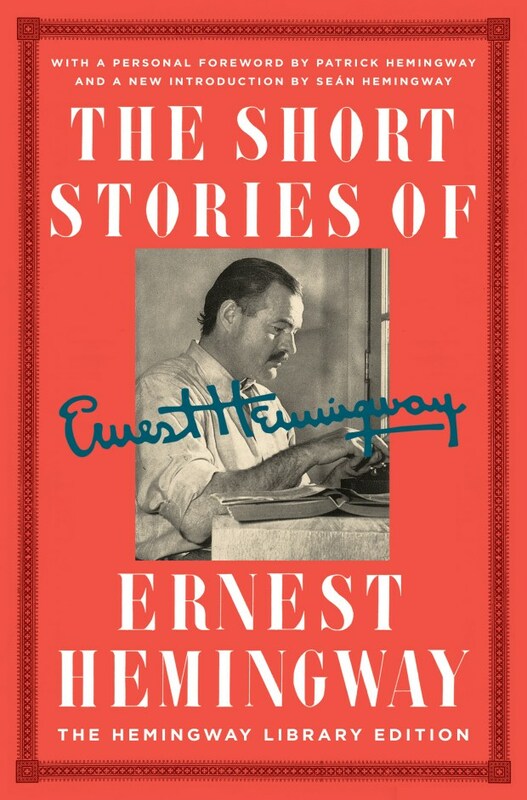 BOSTON (AP) - A new Ernest Hemingway exhibition puts a fresh spin on the author’s colorful life and legacy by displaying his own books and belongings alongside pop culture items from his time. “Ernest Hemingway: A Life Inspired” opened Thursday at the John F. Kennedy Presidential Library and Museum, which has become the leading research center for Hemingway studies. 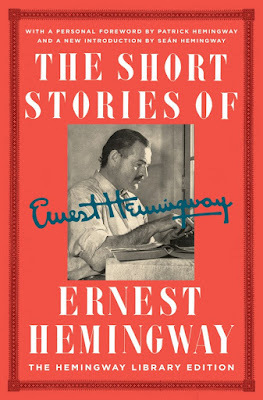 Visitors to the expanded show will see manuscripts for “A Farewell to Arms,” ”The Sun Also Rises,” ”For Whom the Bell Tolls” and other Hemingway works - but they’ll also glimpse popular paperback books from the first half of the 20th century, as well as magazines, photographs and other mementos pulled straight from his world. It’s an elaborate attempt to portray “Papa” in his proper context. 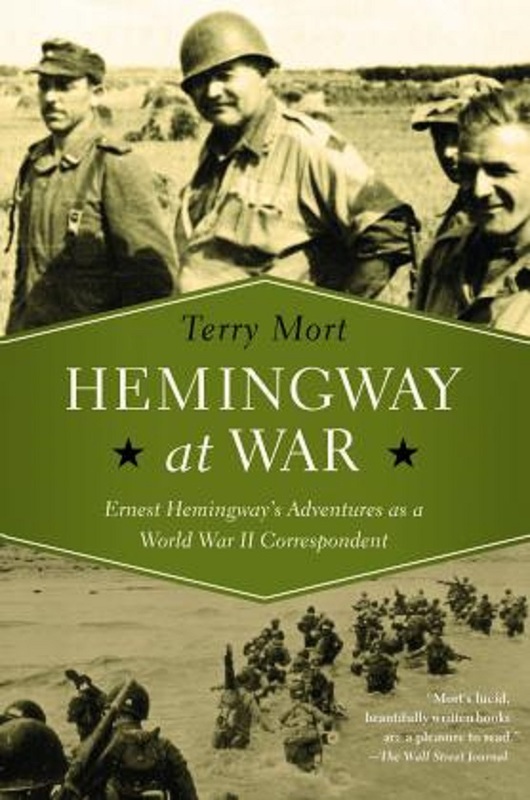 “It is now our pleasure to present a permanent Ernest Hemingway exhibit that tells the writer’s story by weaving together his literary masterpieces with his worldly inspirations,” said James Roth, the JFK Library’s deputy director. WASHINGTON, June 26, 2018 — The adage “forewarned is forearmed” has entered the digital era at the Defense Intelligence Agency, as leaders, collectors and analysts there seek to adapt to the changing security and technological world, the agency’s director said at the Defense One Tech Summit here today. Ahmed Abu Khatallah, aka Ahmed Mukatallah, 47, a Libyan national, was sentenced today to 22 years in prison on federal terrorism charges and other offenses stemming from the Sept. 11, 2012 terrorist attack on the U.S. Special Mission in Benghazi, Libya. Ambassador J. Christopher Stevens and U.S. government personnel Sean Smith, Tyrone Woods and Glen Doherty died in the attack at the Mission and the nearby Annex in Benghazi. Khatallah was captured in Libya on June 15, 2014, and brought to the United States to face trial in the U.S. District Court for the District of Columbia. He was found guilty by a jury on Nov. 28, 2017, following seven weeks of trial, of one count of conspiracy to provide material support or resources to terrorists, one count of providing material support or resources to terrorists, one count of maliciously destroying and injuring dwellings and property, and placing lives in jeopardy within the special maritime and territorial jurisdiction of the United States, and one count of using and carrying a semiautomatic assault rifle during a crime of violence. The case was prosecuted by Assistant U.S. Attorneys John Crabb, Jr., Michael C. DiLorenzo, and Julieanne Himelstein of the District of Columbia, and former Assistant U.S. Attorney and Opher Shweiki. Assistance was provided by Trial Attorney C. Alexandria Bogle of the National Security Division’s Counterterrorism Section, and Assistant U.S. Attorneys Kenneth Kohl and David Mudd of the District of Columbia. Assistance also was provided by Victim/Witness Advocate Yvonne Bryant, Paralegal Specialists Rayneisha Booth and Jessica Moffatt, Legal Assistant Matthew Ruggiero, and Victim/Witness Services Coordinator Tonya Jones, all of the District of Columbia. 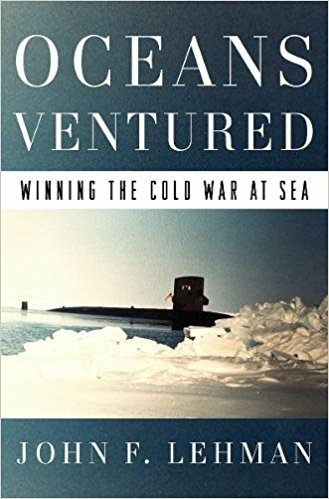 The Washington Times published my review of John Lehman’s Oceans Ventured: Winning the Cold War at Sea. As a young workaday Defense Department civilian employee in the mid-1970s, I watched with regret as the American military deteriorated after the end of the Vietnam War. As a Navy veteran who served on an aircraft carrier during the Vietnam War, I was particularly saddened to see our once-great Navy diminished greatly. This all changed when Ronald Reagan became president in 1981. President Reagan promised to rebuild the U.S. military — in particular, a formidable 600-ship Navy — to counter the Soviet Union’s military expansion. John Lehman, a former Navy aviator, became Mr. Reagan’s secretary of the Navy and he served from 1981 to 1987. 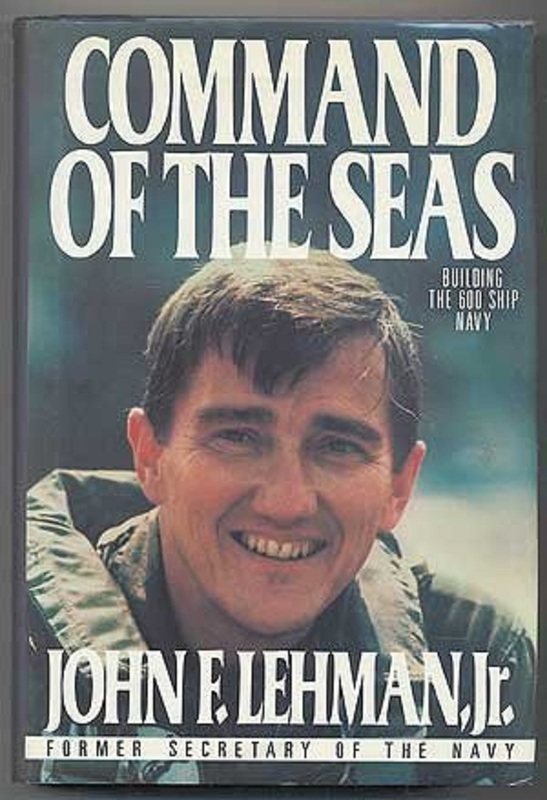 Mr. Lehman took the helm and guided the service toward that 600-ship Navy goal, which played a significant role in leading to the winning of the Cold War and the crumpling of the “evil empire,” as Mr. Reagan once called the Soviet Union. … When Ronald Reagan became president and John Lehman became Navy secretary, the United States was losing the Cold War. The Soviets were building up their military during the years we were dismantling ours. In particular, the Soviet navy was working feverishly to become the most powerful navy in the world. President Reagan led a bipartisan effort through Congress to fund the restoration of the Navy and Mr. Lehman conducted naval exercises, beginning with “Ocean Venture 81,” sending ships and aircraft dangerously close to the Soviet Union. This effort informed the Soviets that our expanding fleet could sink their submarines and takeout Soviet bombers and missiles while simultaneously striking deep inside the Soviet Union. The exercises also showed that the fleet could operate in Arctic waters, which no navy had previously attempted. 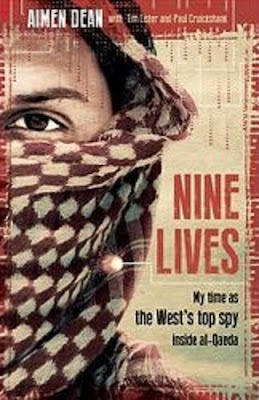 This is a dramatic account by a young Muslim from Saudi Arabia who had become so radicalized into Islamist extremism that he decided in 1994 (at the age 16) to travel to Bosnia and join a group of al Qaeda-affiliated foreign fighters who were fighting on behalf of Bosnia’s Muslims against their adversary Croatian and Serbian Christian militias. What makes this account so interesting and important (and how it became a CNN documentary) is that Bosnia was the first of many jihadi battlegrounds in Asia and the Middle East that Aimen Dean (a pseudonym) was involved as a fighter and a member of an elite bomb-making team (including attempting to build a chemical weapon) during al Qaeda’s formative pre-9/11 period in Taliban-ruled Afghanistan. It was there where he interacted with a “Who’s Who” of its top operatives, including Osama bin Laden (to whom he pledged personal allegiance), Khaled Sheikh Muhammad (9/11’s mastermind), Abu Zubaydah (the group’s logistical manager) and Abu Khabab (the group’s top bomb-maker). 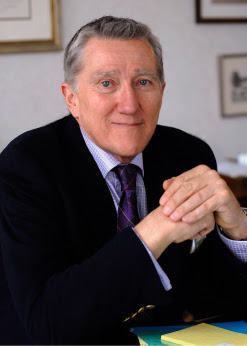 Even more compelling, eventually, in 1998, Mr. Dean became so disillusioned with al Qaeda’s mass killings of innocent victims in the August 1998 bombings in Kenya and Tanzania and elsewhere, which were part of what he considered its hypocritical ideology and self-destructive warfare and political strategy, that he defected and became a double agent on behalf of MI6, the British intelligence service. Today, the Department of Justice, U.S. Immigration and Customs Enforcement’s Homeland Security Investigations (HSI), the U.S. Secret Service (USSS), the U.S. Postal Inspection Service (USPIS) and the U.S. Drug Enforcement Administration (DEA), announced the results of a year-long, coordinated national operation that used the first nationwide undercover action to target vendors of illicit goods on the Darknet. Special Agents of the HSI New York Field Division, in coordination with the U.S. Attorney’s Office for the Southern District of New York, posed as a money launderer on Darknet market sites, exchanging U.S. currency for virtual currency. Through this operation, HSI New York was able to identify numerous vendors of illicit goods, leading to the opening of more than 90 active cases around the country. The Money Laundering and Asset Recovery Section (MLARS) of the Department of Justice’s Criminal Division, working with more than 40 U.S. Attorney’s Offices throughout the country, coordinated the nationwide investigation of over 65 targets, that lead to the arrest and impending prosecution of more than 35 Darknet vendors. Antonio Tirado, 26, and Jeffrey Morales, 32, of the Bronx, New York, were arrested on June 18, and separately charged by the U.S. Attorney’s Office for the Southern District of New York with distribution and possession with intent to distribute narcotics, including cocaine, LSD (also known as “acid”), marijuana, and hashish oil. Additionally, Tirado was charged with possession of a firearm in furtherance of his drug trafficking offenses. Following an investigation into a Darknet marketplace vendor using the moniker “Trapgod,” investigators executed search warrants at homes in two residential neighborhoods in the Bronx leading to Tirado and Morales. 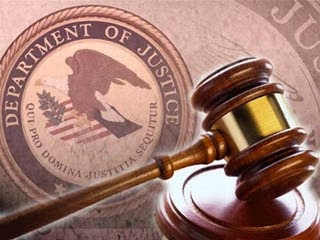 As alleged in the complaints, during the execution of the search warrants at the Tirado and Morales residences, agents seized controlled substances including powder cocaine, marijuana, and LSD, as well as various precursor powders, liquids, and reagents, and other narcotics-related paraphernalia including marijuana growing equipment, a home chemistry lab, scales, and heat sealing packaging materials. In Tirado’s home, agents recovered a fully loaded shotgun alongside a narcotics stash. Investigators in Tirado’s apartment recovered additional evidence of Darknet narcotics distribution, such as numerous U.S. Postal Service shipping boxes, already addressed to customers around the United States, which boxes contained hairbrushes some of which had already been packed with powder cocaine for distribution. Jian Qu, 30; Raymond Weng, 24; and Kai Wu, 22, all of Queens, New York, along with Dimitri Tseperkas, 22, and Cihad Akkaya, 22, of Middle Island and Port Jefferson, New York, respectively, were each arrested on June 18, and charged by the U.S. Attorney’s Office for the Southern District of New York with participation in a conspiracy to distribute more than 1,000 kilograms of marijuana. Tseperkas and Akkaya were also charged with firearms offenses relating to the drug conspiracy. Investigators monitoring Darknet marketplaces found accounts used by some of the conspirators, leading agents to execute search warrants at three addresses in residential communities in Flushing and Mt. Sinai, New York. From the residences, agents recovered approximately $400,000 in U.S. currency, 140 kilograms of suspected marijuana and an additional 10 kilograms of suspected marijuana vape cartridges, 12 kilograms of suspected Xanax pills, over half a kilogram of suspected ecstasy, four pill presses, mixers, and pill press parts, over a dozen kilograms of various powders, packaging materials, and paraphernalia. While searching the residence where Akkaya and Tseperkas were found, investigators recovered three loaded shotguns, including a tactical double-barreled shotgun loaded with 14 shells, and over 50 shotgun shells, as well as significant quantities of narcotics, packaging materials, and paraphernalia including a money-counting machine. 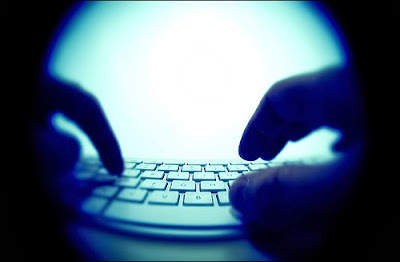 Review of electronic evidence recovered from the residences proved the conspirators’ connections to Darknet marketplaces, use of cryptocurrency, and narcotics distribution schemes. The indictment alleges that Farace distributed the drugs through sales on the dark web in exchange for Bitcoin, and that Farace and Swain laundered the drug proceeds through financial transactions designed to conceal the source and ownership of the illegal funds. To date, law enforcement has seized various crypto currency, to include bitcoin, valued at over $22 million at the time of the seizures, and over $1.5 million in cash, which was seized from Farace’s residence upon the execution of a search warrant on Jan. 18. As part of the indictment, the government seeks the forfeiture of no less than $5.665 million, plus the value of 4,000 Bitcoin believed to be the proceeds of the illegal drug sales, two residences, and a vehicle used to facilitate the drug distribution. WASHINGTON, June 21, 2018 — Defense Department officials warned lawmakers today about the unprecedented threats DoD is facing to its technological and industrial base, as China and other nations actively seek out advanced technology and intellectual property. 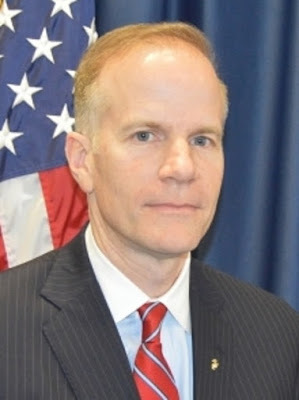 PHILADELPHIA – U.S. Attorney William M. McSwain (seen in the below photo) was honored to speak today at the Delaware Valley Intelligence Center Regional Roundtable in Philadelphia, PA. 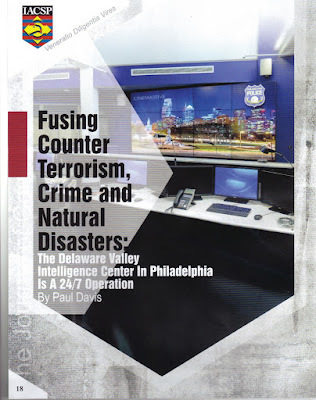 The Delaware Valley Intelligence Center (DVIC) was established to create cross-jurisdictional partnerships between agencies and serves as the informational fusion center for the Delaware Valley region. U.S. Attorney McSwain’s remarks are below. Thank you all for gathering here today. I would especially like to thank Inspector Walter Smith, Executive Director of the Delaware Valley Intelligence Center, Philadelphia Police Department, and Stacy Irving, Senior Advisor, Homeland Security Planning & Strategic Partnerships, Delaware Valley Intelligence Center, Philadelphia Police Department, for inviting me to speak. It was not too long ago that many of us were gathered in this same place for the 2018 Anti-Terrorism Advisory Council Conference, which was an in-depth and highly educational program that helped all of us to further our collective mission of keeping our country safe. Safeguarding our national security is critically important to the U.S. Attorney’s Office, just as it is for everyone here today. It is also, without question, the number one priority of the U.S. Department of Justice. The Department of Homeland Security has prioritized state and major urban area fusion centers such as this one, because they know that intelligence collection and information sharing are critical in this fight. That is why the Delaware Valley Intelligence Center is so important. 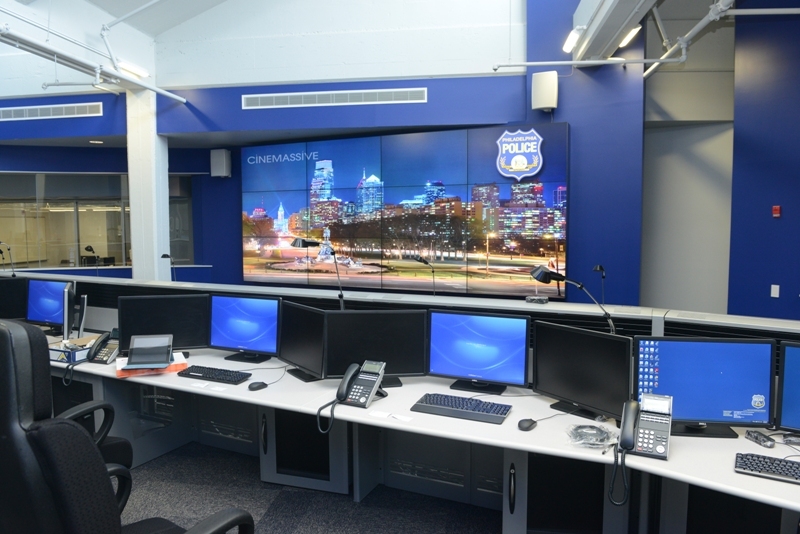 This cross-jurisdictional partnership between local, state, and federal agencies, as well as private sector participants, ensures that the Delaware Valley region has a community-focused public safety strategy. 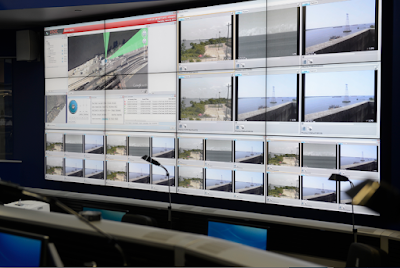 Everyone benefits from a continuous flow of intelligence and information to assist public safety field operations. Our region has already seen firsthand how these relationships can help. For example, on May 12, 2015, an Amtrak Northeast Regional Train derailed after departing Philadelphia on its way to New York, which was the worst train disaster that our area has experienced in decades. Moments after the crash, emergency calls went out across the area, and scores of first responders from federal, state, and local law enforcement authorities responded. There is no doubt that authorities knew who to call that day because of relationships built through groups like this one. We can only succeed with the collaboration and partnership of each of you. And those partnerships cannot be built in a day. We all need to work together when times are good so that we know what to do and who to call when they are not. To this end, one of my first initiatives after I became U.S. Attorney in April was to visit the nine counties that make up the Eastern District of Pennsylvania and meet with their district attorneys and local law enforcement leaders. It is a priority of my Office to continue to foster these relationships and always keep our lines of communication open. These personal connections are crucial to successful prosecutions everywhere across this region. Additionally, I want law enforcement to know how much my Office appreciates them. 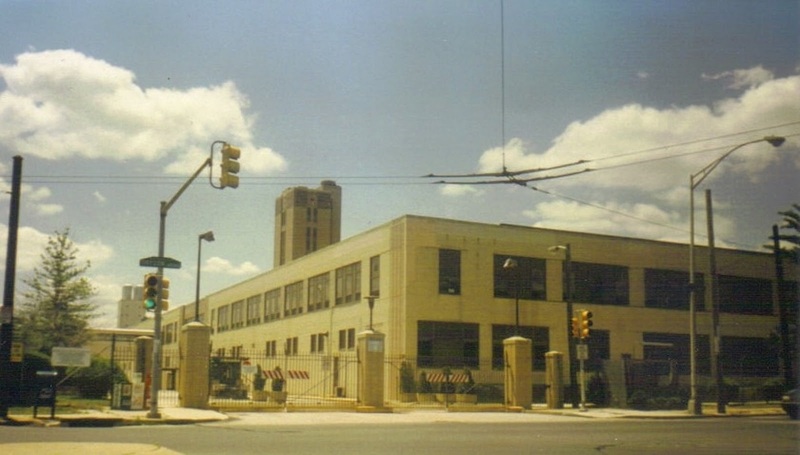 The first public speech that I gave after becoming U.S. Attorney was to the Philadelphia Police Department leadership and to recruits at the Police Academy. As I said to them, no prosecutor has ever prosecuted any case without the help of an outstanding law enforcement partner, whether that is at the federal, state, or local level. There are no greater heroes than those in law enforcement who have dedicated their lives to keeping our communities safe – to the point that they’re willing to risk their own lives to do it. And there is no better way to support law enforcement than to make sure that they have the assistance needed to protect our community from terrorism. I am aware of some of the difficulties in prosecuting national security cases. 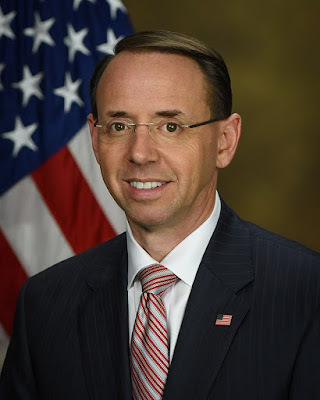 There are many law enforcement partners to consult and so many levels of review in the Department of Justice that it often may feel difficult to see a prosecution through to its natural conclusion. I want to share with you that the Department of Justice is working to eliminate some of those hurdles. DOJ has put new procedures in place to streamline the review process to make sure that if a national security prosecution is the correct approach, DOJ will have the most efficient process in place to pursue these significant cases. My Office has had great success in the past few years in our efforts to prosecute national security cases and hold people accountable for terrorism, violations of the Armed Export Control Act, and cybercrime. For example, Keonna Thomas, a Philadelphia woman who was charged and pled guilty to one count of attempting to provide material support to a terrorist organization, was sentenced to eight years in federal prison. Thomas plotted to travel to Syria to join the Islamic State and told another individual that taking part in a martyrdom operation “would be amazing.” This case, prosecuted by First Assistant U.S. Attorney Jennifer Williams and a colleague from the Counterterrorism Section in the Justice Department’s National Security Division, was investigated by the FBI’s Joint Terrorism Task Force and the Philadelphia Police Department. And many terrorism cases involve agency partnerships not only at home, but also abroad. Ali Charaf Damache, also known as “Theblackflag,” was indicted in the Eastern District of Pennsylvania in 2011 and extradited from Spain last year for his involvement in conspiring to provide material support and resources to terrorists. He is currently awaiting trial. Two of his co-conspirators, Colleen LaRose (also known as “Jihad Jane”) and Jamie Paulin Ramirez (also known as “Jihad Jamie”), have previously pled guilty and are serving ten years and eight years in prison, respectively. Again, First Assistant U.S. Attorney Williams prosecuted these cases in conjunction with the Counterterrorism Section of the Justice Department’s National Security Division, the Office of International Affairs in the Justice Department’s Criminal Division, the FBI’s Joint Terrorism Task Force in Philadelphia, the FBI Field Divisions in New York, Baltimore, Washington D.C., and authorities in Ireland and Spain. Sometimes it takes many hands and many minds across the globe to get the job done right. Our National Security section in the U.S. Attorney’s Office does not only focus only on traditional terrorism cases. For example, we uphold the Arms Export Control Act, which prohibits the export of high tech military technology that is critical to the national security and foreign policy interests of the United States. We must keep important technology out of the hands of potential adversaries. In United States v. Baltutski, we charged a group of individuals who conspired to purchase and unlawfully export night vision devices to Belarus. Baltutski arranged for hundreds of thousands of dollars to be secretly wired, via offshore shell companies, to purchase these items, pay for shipping, and pay his network of buyers. For his efforts, Baltutski received a sentence of 15 years’ incarceration, which is one of the longest sentences under the Armed Export Control Act in U.S. history. This case was prosecuted by Assistant U.S. Attorney Robert Livermore and colleagues from DOJ’s Organized Crime and Gang Section, and the National Security Division, and was investigated by the U.S. Immigration and Customs Enforcement, Homeland Security Investigations and the FBI. That case took extensive and dedicated investigative work to result in such a significant sentence. We also continue to defend ourselves from cybercrime attacks. More and more criminals are exploiting the convenience and anonymity of the Internet to commit crimes and cause serious interruptions and destruction across the United States and around the world. It is my belief that cybercrime will only become more sophisticated, as technology advances and criminals seek to invade and destroy our financial markets, electrical power grids, emergency response systems, and nuclear plants, often from the comfort of their own homes. In the last few years, the U.S. Attorney’s Office has successfully prosecuted numerous cybercrimes, including individuals who hacked into everything from a gas company’s computers, to systems that read utility meters remotely, to Comcast’s server. We are dedicated to continuing our efforts in this field. And this really just scratches the surface. As you all know, so many of our cases and investigations are not currently public. And many matters do not end in prosecution, but instead produce new investigative leads and sources of information that can be equally (if not more) valuable than a case in the court system. As we have been sadly reminded by recent events, not all terrorism is international. Far too often in this country, we as a nation have grieved the brutal murders of innocent people as a result of mass shootings and domestic terrorism. Americans should be safe from such terror, no matter who or where they are. Studying in school or going to work, worshiping at church or cheering for friends at a marathon, relaxing at a movie theater or enjoying an evening at a night club – all of these activities should be safe-havens for every American. But as we know, places like these have turned into horrific crime scenes over the past few years where innocent lives have been lost. One more mass shooting is one too many. The U.S. Attorney’s Office takes seriously every threat of gun violence in our community and will do everything in our power to prevent tragedy from occurring. As but one example, we recently charged An-Tso Sun by federal complaint with possessing ammunition while being in the United States on a nonimmigrant visa, which is a felony under federal law. According to the complaint, on or about March 26, 2018, Sun told a fellow student, “Hey, don’t come to school on May 1st . . . I’m going to come here armed and shoot up the school.” Then he added: “Just kidding.” But this was no laughing matter, as the complaint alleges that multiple items were recovered from Sun’s bedroom, including stockpiles of ammunition, and various firearm accessories and shooting equipment. This case is on-going. I am proud to say that this was another example of numerous investigative and operational bodies working together. From the student who first reported the alleged threat, to the Upper Darby Police Department and the Delaware County District Attorney’s Office, to the Department of Homeland Security, Homeland Security Investigations and my Office, we worked together to successfully prevent a potential school tragedy. But we cannot do it alone. I recently addressed the media about the An-Tso Sun case and I urged all parents and citizens to take notice of what is going on around them. We need to remind people that law enforcement is not the first line of defense. That duty belongs to our citizens. They are the ones who will see the first clues that something is amiss in their everyday lives. They are the ones who might get a bad feeling about something at their schools, in their offices, during their social activities, and who will need to pick up the phone. As a group, we need to continue to encourage people to make that call. There are too many stories of parents, of teachers, of neighbors, who belatedly say they “always knew something was wrong” about someone in their lives, but they didn’t sound the alarm and instead chose to stick their heads in the sand. We need them to make the call. When they do make the call, they will call one of us. 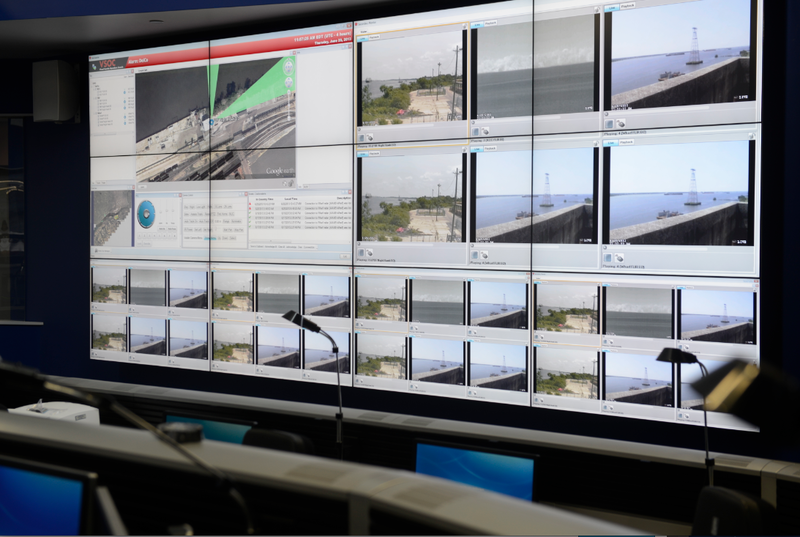 And because of the partnerships built through cooperative intelligence centers like DVIC, we will be ready. Thank you for your partnership with my Office, thank you for all that you do for our community, and God Bless you. The Boston Herald reports that the New England Cosa Nostra boss was found guilty of murder. 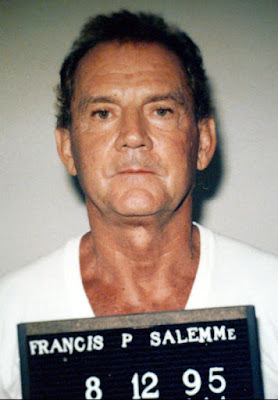 Francis “Cadillac Frank” Salemme, the 84-year-old gangster who steered the New England Mafia with an iron fist, was convicted of murdering real estate developer Steven DiSarro before driving his corpse to Providence 25 years ago. Codefendant and mob associate Paul Weadick, 63, a Burlington plumber, was convicted of the same charge: murder of a federal witness. A federal jury comprised of eight women and four men returned the verdicts yesterday.